The Swope, Rodante Vanguard Award Selection Board is comprised of Tampa Bay business leaders and educational professionals. Representative Sean Shaw was born and raised in Tallahassee and has been a resident of the Tampa Bay community for the past six years. He graduated from Princeton University in 2000 with an A.B. in Politics and graduated from the University Of Florida Levin School Of Law in 2003 with a J.D. In 2008, he was appointed as Florida’s Insurance Consumer Advocate by Chief Financial Officer Alex Sink. In that capacity he managed fifteen dedicated state employees committed to protecting Florida families and businesses on insurance matters. 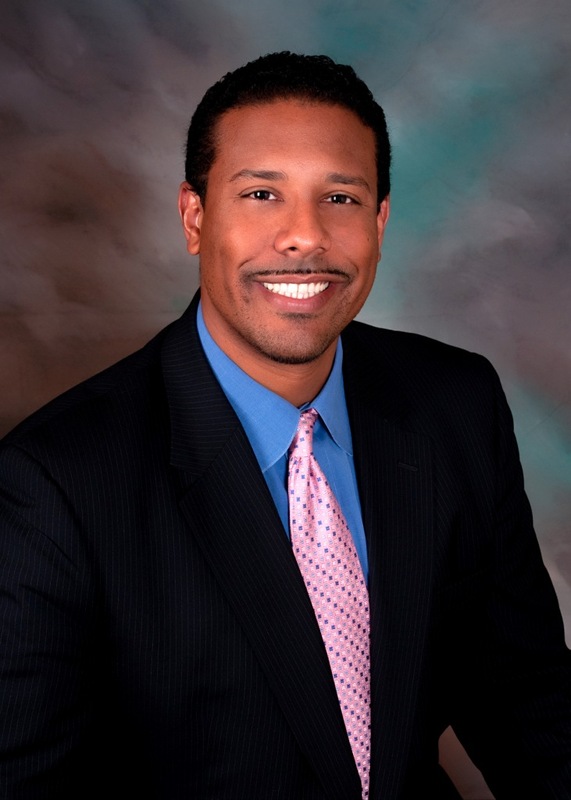 Representative Shaw currently represents policyholders at the Merlin Law Group and is a public champion for policyholders as the founder of the Policyholders of Florida, a statewide consumer advocacy coalition. He has been a passionate consumer advocate for the last decade, both inside and outside of the courtroom. In August 2016, he was elected State Representative from District 61, which encompasses East Tampa, Ybor City, Progress Village, Seminole Heights, and parts of West Tampa. Representative Shaw has immersed himself in his community through mentorship, which he believes is a key element to our youth’s success. Representative Shaw is a strong proponent for fair wages and economic opportunity. In addition, he is committed to closing the gaps in the public school system and ensuring that all kids have access to the best education needed to obtain a bright future. He also believes in affordable access to high quality healthcare. 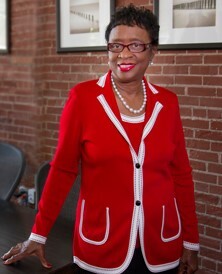 Representative Shaw is a member of St. Johns Progressive Missionary Baptist Church, Omega Psi Phi Fraternity, Inc., Hillsborough Education Foundation, the Saturday Morning Breakfast Group, Tampa Organization Black Affairs, George Edgecomb Bar Association, Project NOW, and numerous other civic organizations. He is licensed to practice law in Florida and Washington D.C. and is authorized to appear before any state or federal court in the state of Florida. He is also the proud son of the late Leander J. Shaw Jr., the first African- American Chief Justice of the Florida Supreme Court. 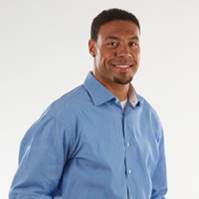 An NFL All–Pro and three time Pro-Bowl wide receiver, Vincent Jackson began his NFL career in 2005. During the 2012 season, Mr. Jackson joined the Tampa Bay Buccaneers, bringing with him incredible dedication, production and work ethic. In his eight years in the NFL, Mr. Jackson has accumulated over 340 career receptions, 6,000 yards receiving and 45 touchdowns. When he’s not competing on the football field, Mr. Jackson focuses on endeavors within the community. In 2012, he founded the Jackson in Action 83 Foundation, a non-profit organization which facilitates communication among, and support for, deployed military parents and their families. The organization regularly hosts events and meetings to promote its efforts and acquire tools that encourage interaction and support. A child of military personnel himself, Mr. Jackson understands the importance of this communication and is committed to making a difference in the lives of military families. 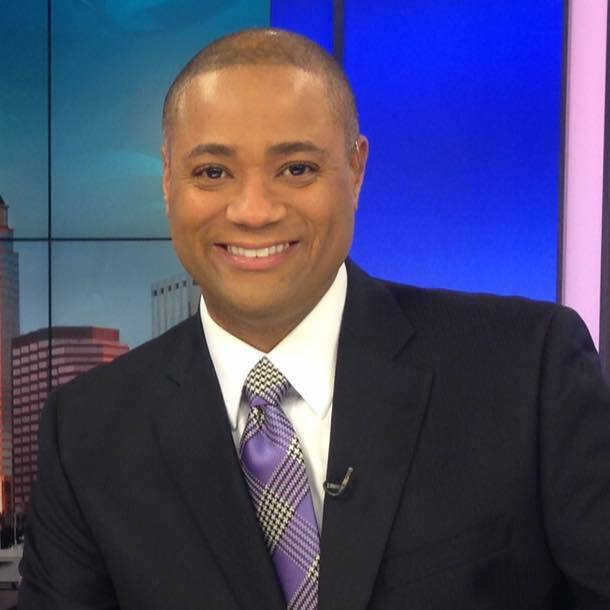 Rod Carter is an award winning journalist who anchors News Channel 8’s weekend evening newscasts at 6pm and 11pm. He is a proud graduate of Florida A&M University in Tallahassee and is a member of Phi Beta Sigma Fraternity. Rod is very active in the community as host of dozens of community events throughout Tampa Bay He is also very active in local and national organizations including the National Association of Black Journalists (NABJ) and the Tampa Bay Association of Black Journalists (TBABJ). 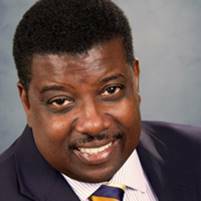 Rod is on the Community Leadership Board of the American Diabetes Association, a member of the Board of Visitors for the FAMU School of Journalism and a board member with the Crescent Foundation, the non-profit arm of the Tampa Chapter of Phi Beta Sigma Fraternity. He is a member Beulah Baptist Institutional Church in Tampa where is on the public relations team and maintains the church’s website. Ms. Joyner serves as of counsel to Vanguard Attorneys. Ms. Joyner began a career in law because she viewed it as an opportunity to find justice for those in need and she has taken every opportunity to do so. As a groundbreaking leader in the legal community, Ms. Joyner was the first female black attorney in Hillsborough County and has always been dedicated to helping the local community. A fifth-generation resident of Tampa and a graduate of Princeton University, Bob Henriquez has worked in both the public and private sectors. He was a consultant for engineering and planning firms and was a government affairs coordinator for the Tampa Bay Builders Association. On the public side, Bob served four terms as a State Representative in the Florida Legislature and, later, headed up the Pinellas and Pasco counties division of the Department of Children and Families. In addition, Bob served two stints as head football coach at Tampa Catholic and twice led the Crusaders to the state title game. After winning the election to the HCPA in 2012, Bob stepped down as TC’s football coach to focus on the responsibilities of his office. 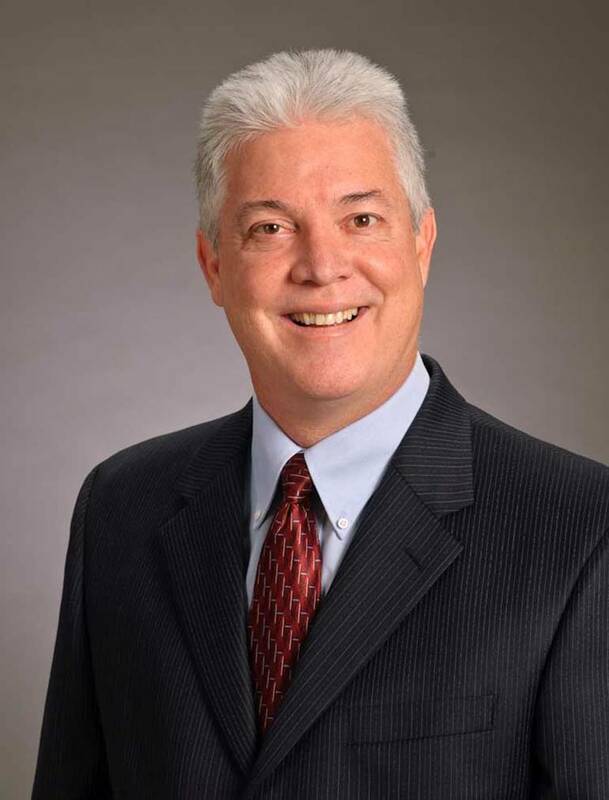 Along with his daily responsibilities as Property Appraiser, Bob is also the Chair of the Legislative Committee for PAAF (Property Appraiser’s Association of Florida) and a member of the FCIAAO Real Property Steering Committee. Bob and his wife, Carrie, are the parents of three children, son, Drew Alexander, and two daughters, Elin Mackenzie and Emma Elizabeth. In six years with the Tampa Bay Buccaneers, Ryan Nece was a four-year starter and appeared in 85 games, registering 276 career tackles, two interceptions, six passes defensed, and 3.5 sacks. His tremendous work ethic and solid play was not only limited to his time on defense, as he was a significant contributor on special teams having recorded 73 special teams tackles and one special teams fumble recovery. In four of his six seasons with the Buccaneers, he garnered over 10 special teams tackles. Nece founded the Ryan Nece Foundation in an effort to increase his extensive community service efforts in the Tampa Bay area. As a good Samaritan himself, Nece has helped to develop foundation programs that focus primarily on the promotion of volunteerism, health and wellness, and character development among young people. 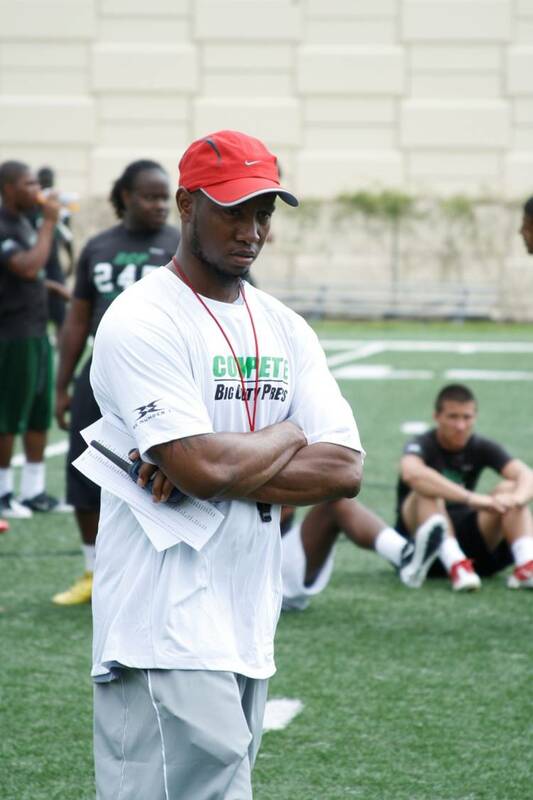 Coach Jackson is Tampa native, Hillsborough High School class of 2000. During his time at HHS, he was the 3 time All Hillsborough County Selection, 2 time All Suncoast Selection, 2 time All State Honorable Mention, the Florida vs. California All Star Game selection, North Florida vs. South Florida All Star Game selection, and the Hillsborough vs. Polk County All Star Game selection. At the University of Notre Dame, he was the 4 time Notre Dame Monogram winner, 2 year starter & was the 2004 Independent Conference Pre Season Selection. During the year of 2005-2010, Jackson served as the Defensive Backs Coach at Hillsborough High School, helping to develop several talented athletes into talented football players. In May of 2008, Jackson launched Big County Preps (BCP) which is dedicated to create, develop, coordinate and promote a variety of opportunities to assist in providing maximum exposure for Tampa Bay Athletes. 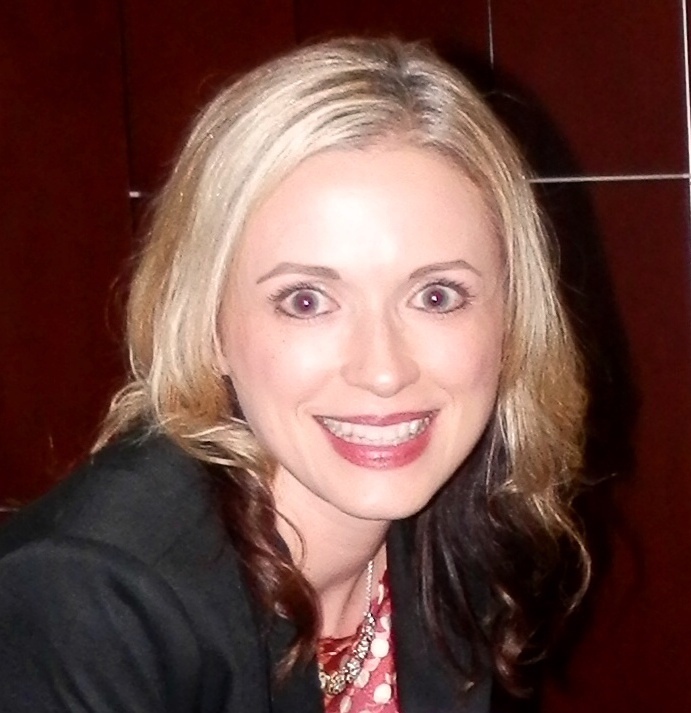 Sarah Carlson works with Ernst & Young, a global leader in assurance, tax, transaction and advisory services. Prior to her current position, she was an academic advisor to students pursuing master’s degrees in business at The University of Tampa. For over four years, she provided comprehensive academic guidance and career counseling and was responsible for overall program administration and policy enforcement. In an effort to enhance the overall student experience, Sarah led the corporate connection, networking, and community service activities hosted by the graduate student organizations. These included successful food and clothing drives for local non-profit organizations each semester. Sarah is an active community member, serving as a director-at-large for her homeowner’s association and as a board member of UT’s Sykes Organization of Graduate Alumni. Sarah has also worked as an account manager for a mortgage services company, then as an accounting specialist for an insurance agency. She possesses a bachelor’s degree from the University of South Florida and a master’s degree from The University of Tampa. Sarah is a loyal fan and supporter of USF athletics, and she enjoys playing tennis and ballroom dancing. Mike Suarez is a third generation resident of Tampa, with deep roots in West Tampa. After graduating from the University of South Florida with a Bachelors degree in Political Science and while completing work on a Master of Public Administration degree, Mike began working as an unpaid intern with Senator Bob Graham’s office in Tampa. 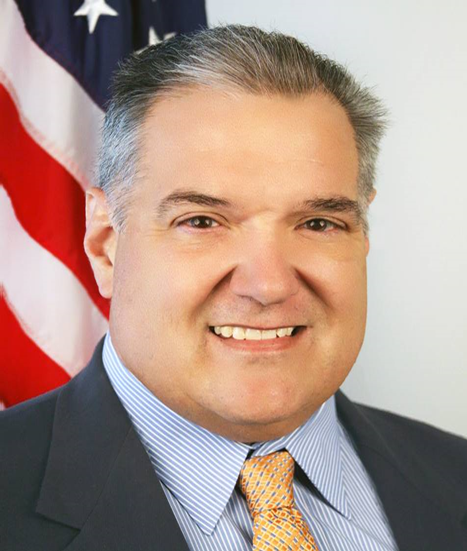 Within a few weeks he became a part time Staff Assistant and he eventually rose to take the Central Florida District Representative position in 1990. In his work for Senator Graham, Mike learned the finer points of serving the public interest. In 1993 Mike left public service and began a career as an insurance professional working in several capacities. His 18 plus years in the business have included positions as a designer of insurance products for specific industries, insurance agency owner and currently as a producer and commercial risk manager for Insurance Office of America (IOA). Mike has been married for 20 years to Laura Ankenbruck and they have three sons, Vincent, Anthony and Nicholas. A Tampa native, retired Major Gerald Honeywell attended public schools in Hillsborough County and graduated from Jefferson High School in 1977. After graduation, Honeywell joined the United States Coast Guard and became a Third Class Petty Officer and a Firearms Instructor. Honeywell joined the Tampa Police Department in 1982. After spending 12 years as a police officer patrolling the streets of Tampa, he was appointed to police corporal in 1994 over a street level narcotics unit. He was later assigned as a detective in Internal Affairs. In 1999, he was promoted to Sergeant and continued rising through the ranks from Sergeant to Major in 2007. Throughout his 30 years of service, Honeywell played a key role in significantly lowering violent crime in East Tampa and is well known for always having an open line of communication with citizens and working to unite police and residents to improve the community. As a result of his efforts, public participation at District Three events continues to be at an all-time high. Currently, Honeywell is CEO of G. Honeywell Consulting Inc. He has spent several years mentoring males at inner city schools. He is also an inspirational speaker, actor and co-host of Think Tank Thursday. Honeywell has two children and is married to Federal Judge Charlene Edwards Honeywell. Ken Roberts, Development Director, and founding member of The Skills Center. His concentration is on developing strategic partnerships, operational efficiency, and fundraising for the organization. Formed in 2008, the 501(c) 3 nonprofit, sport – based youth development organization provides academic enrichment, life skills and development training in basketball, golf, tennis, baseball, football and soccer through afterschool programs, summer camps and leagues. As the Founder and Event Director of Tampa Bay Youth Sports Expo (TBYSE), Ken leads, plans and implements all aspects of the event. TBYSE is a positive family oriented one day event that promotes youth sports to kids, parents, coaches and sport organizations. 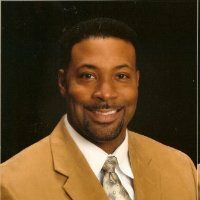 Ken holds a BA in Accounting from Florida A & M University, and has over 17 years of experience in Business Development, Management, Sales and Marketing. 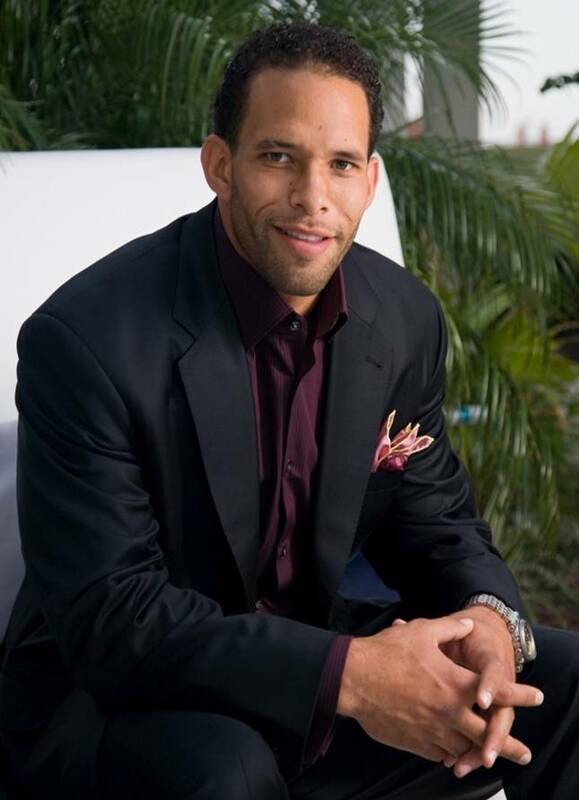 Ken is also the President of GEMM Holdings LLC, Real Estate Development and Consulting Company. Ken and his Wife Celeste have one Daughter, Kennedy age 13.